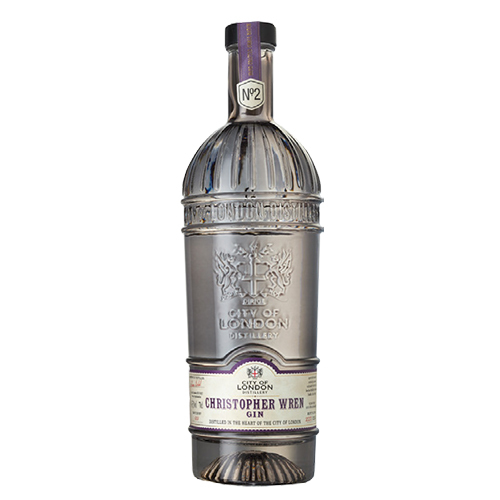 Christopher Wren Gin has been designed by expert Master Distiller Tom Nichol. This premium gin combines the subtle flavours of juniper, coriander, angelica root, liquorice and sweet orange peel to give complex gin that balances quality and flavour. Taste: Dry and juniper-led with liquorice, zest orange and faint lavender. Aftertaste: Dry rooty liquorice and piney juniper lifted by orange zestiness. Serving Suggestion: Serve with tonic water, lots of ice and a curl of orange. peel.